Today I’m bringing you a Cruelty-free One Brand Tutorial Lime Crime. 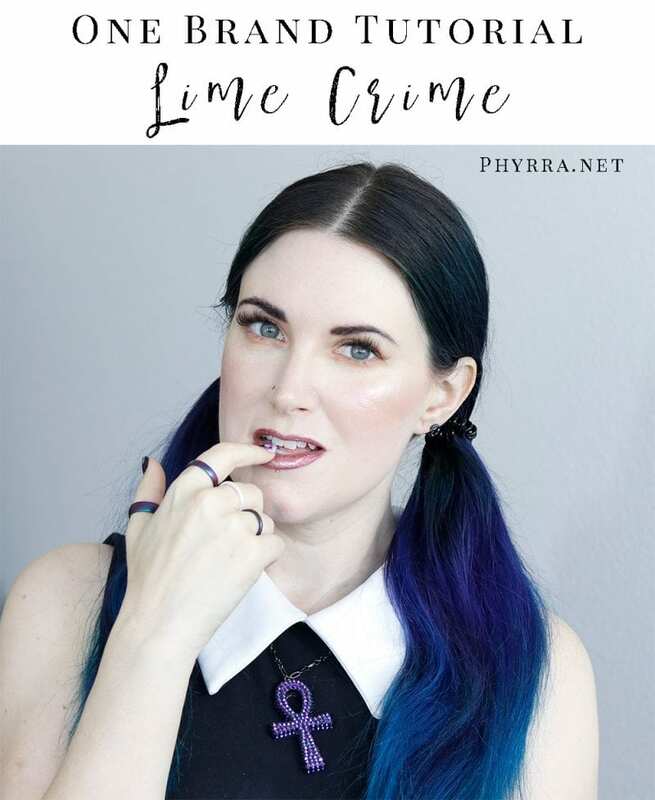 Lime Crime is a brand I’m very familiar with their past history and drama, since I got into the blogging scene in 2008 and I’ve kept an eye on them since. I only started buying Lime Crime in late 2018 when Xenia (Doe Deere) stepped back from the company. I’ve loved most of the products I’ve purchased. Lime Crime is a 100% cruelty-free and 100% vegan makeup brand. 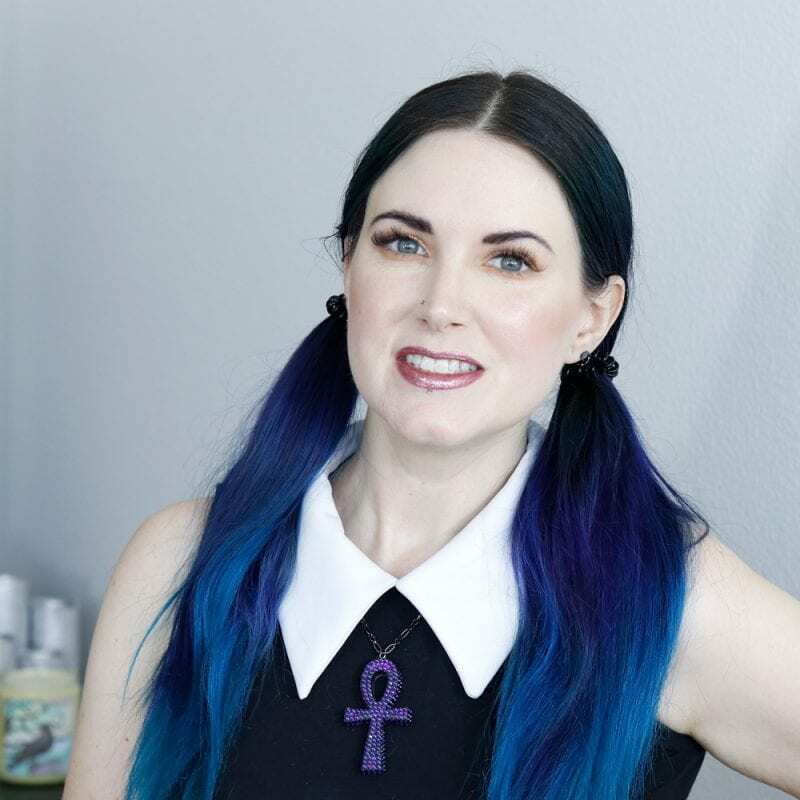 They also make 100% cruelty-free and 100% vegan hair dye. Lime Crime is Leaping Bunny certified, which is the gold standard for cruelty-free beauty. Lime Crime is also PETA certified. Please share if you enjoy! A note about my videos, since this came up recently. Yes I do have hooded eyes. My eyes are very hooded, slightly deepset, and slightly downturned. 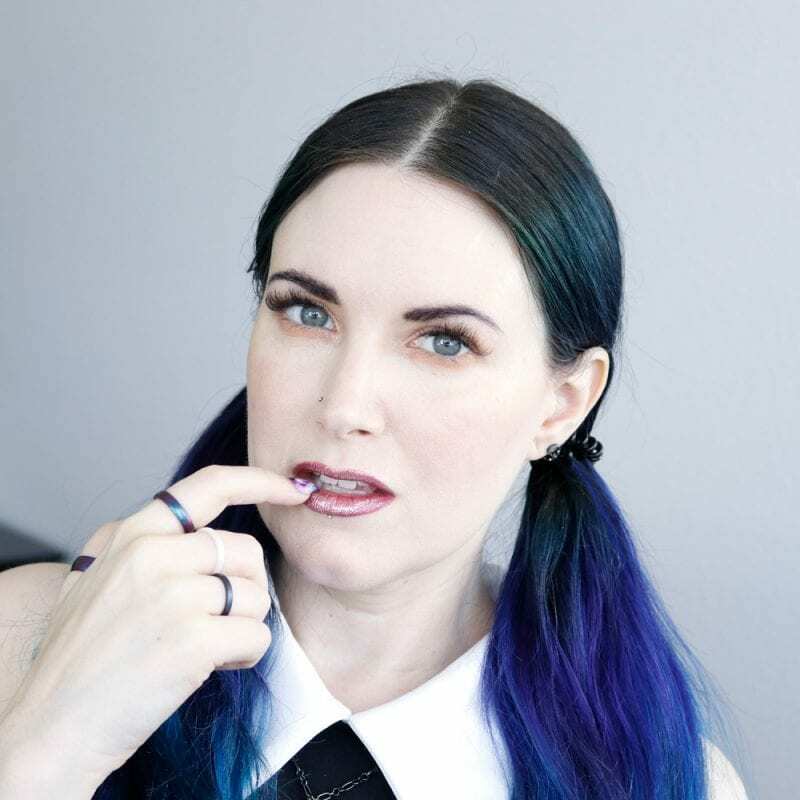 When I film or take photos I try to pick the best angles to show off the eyeshadow, which makes my eyes look less hooded so you can see what I’m doing. (v) denotes product that is vegan to the best of my knowledge. I hope you enjoyed this one brand tutorial with Lime Crime! 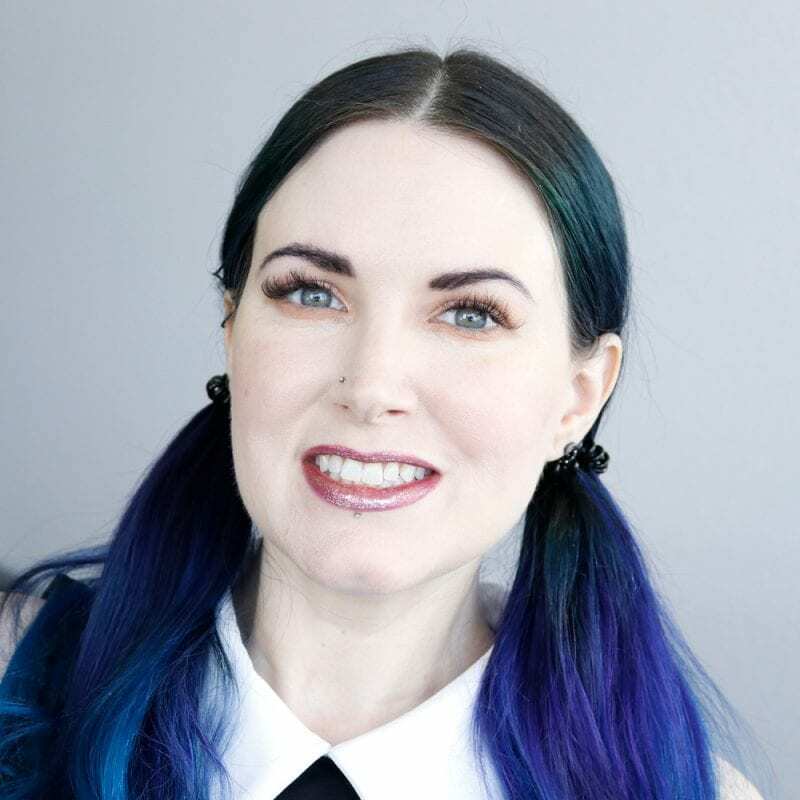 I don’t normally do my eye makeup in these light colors but I’m going to have to consider it more often because it really brings out the blue in my blue-green eyes! I’ve also got a Lime Crime blush swatch video coming up soon, with the 5 Lime Crime blushes I purchased. Though you do get to see 3 of the 5 on me in this video. 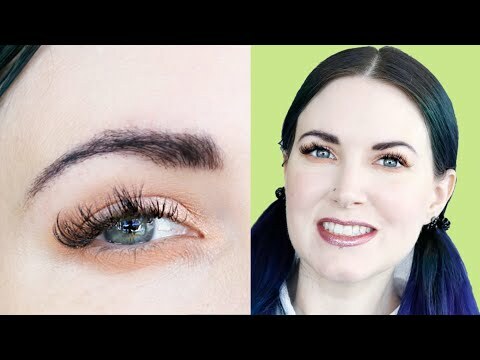 Here’s more cruelty-free hooded eyes makeup inspiration for you! 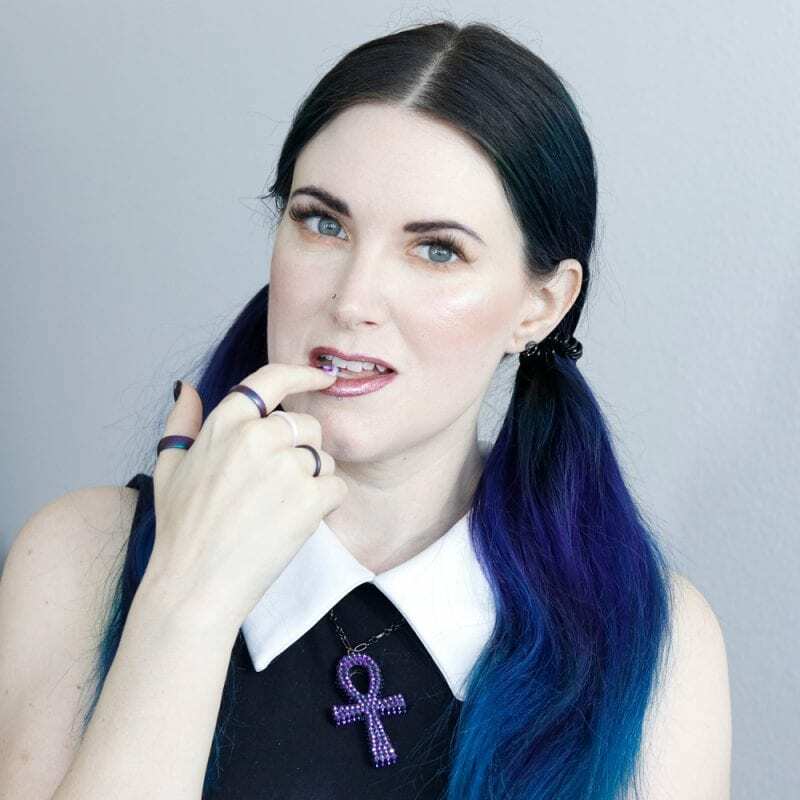 If you’re new to my blog Phyrra, welcome! 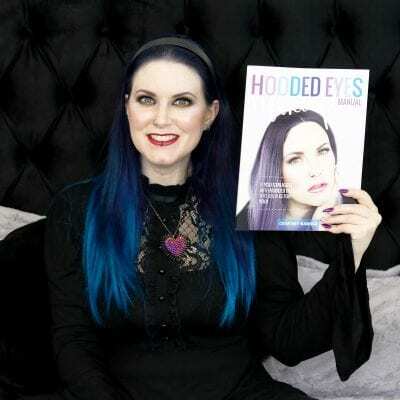 I wrote a book called Hooded Eyes Makeup Manual that is the best beginner makeup book! I show you real unfiltered makeup on me and my friends in the book. 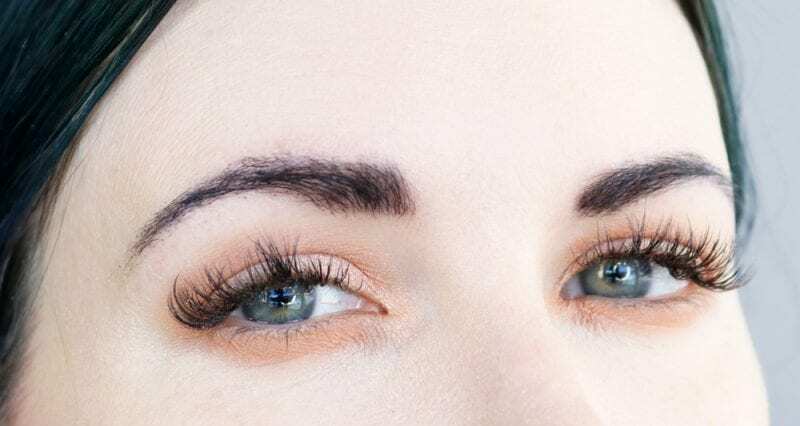 You see different shapes of hooded eyes. I have a brush guide, blending tips and tricks, and tons of tutorials. If you’re looking for a real makeup book with real results, this is it! Every brand I use in my book is cruelty-free. Many are vegan brands. 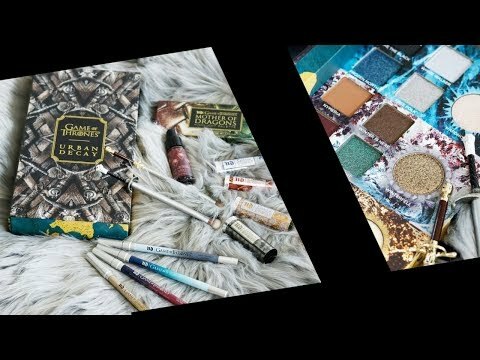 Tons of indie brands are featured too! You look stunning! Your skin is flawless!! I remember the old controversy and am happy to hear that it’s now an acceptable brand. This lighter look is very pretty on you. Some days just call for this. I have avoided this brand because of the wild controversy and shady dealings that happened but now that the former CEO has stepped away and it’s being sold in Ulta, maybe it’s time to give it a look. The blushes you used have caught my attention. I love the look that you created, Courtney!